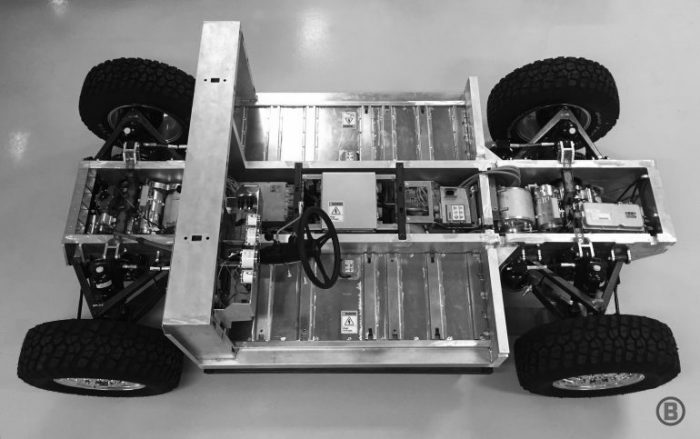 The creators of the US electric utility car with brutal appearance Bollinger B1, announced increases battery capacity and published a video assembly of its creation. This is the second noticeable improvement of the model after the news about the release of the long-base version with four doors and a two-color design scheme. 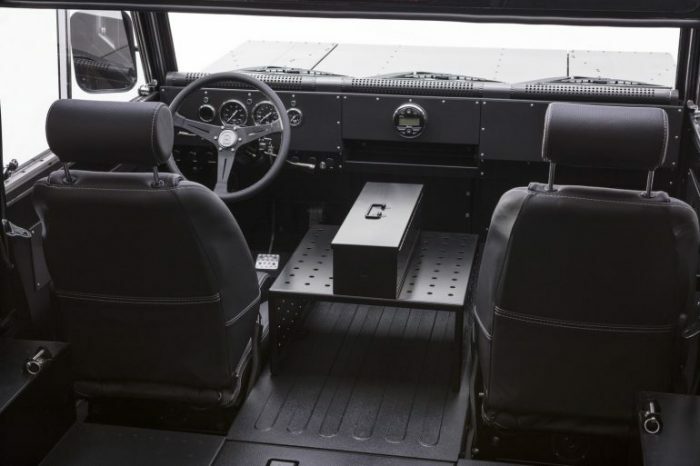 Recall that the development of electric sports truck (SUT) is engaged in New York startup Bollinger Motors. 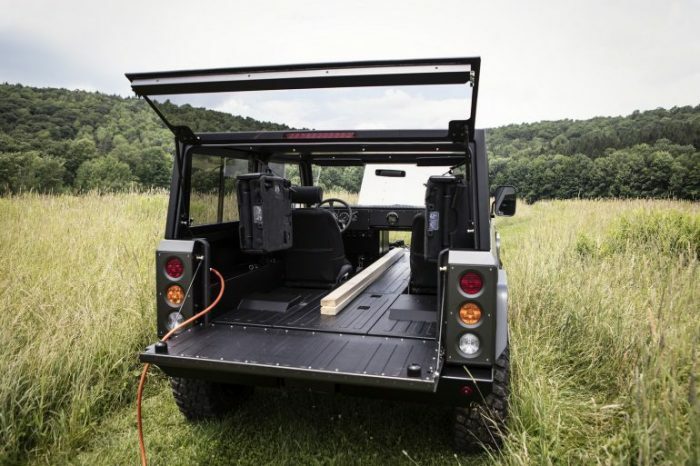 Model Bollinger B1 is based on an aluminum frame, while the creators managed to achieve an ideal weighting between the axes 50/50. Hydropneumatic suspension allows you to adjust the ride height in the range from 10 to 20 inches. 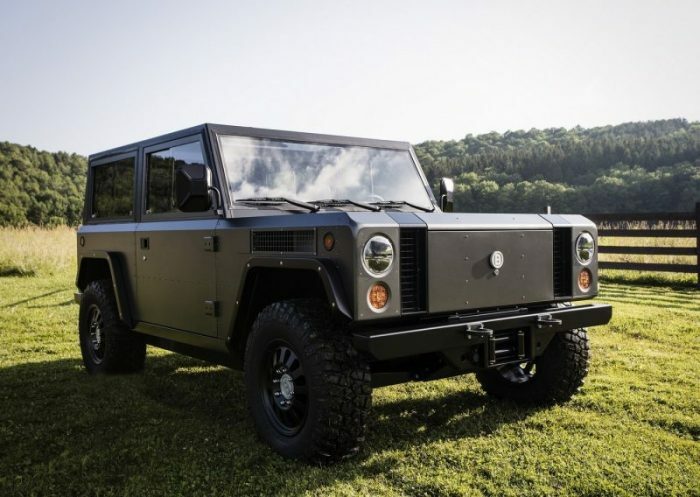 The SUV has two electric motors with a total capacity of 360 hp (270 kW) and a torque of 640 Nm, which provide a permanently connected four-wheel drive. The top speed is 127 mph, and the acceleration from 0 to almost 60 mph is 4.5 seconds. By choice potential buyers will be offered two batteries of 60 kWh and 120 kWh (at the time of announcement – 100 kWh), which provide a mileage of 120 miles or 320 200 miles, respectively. 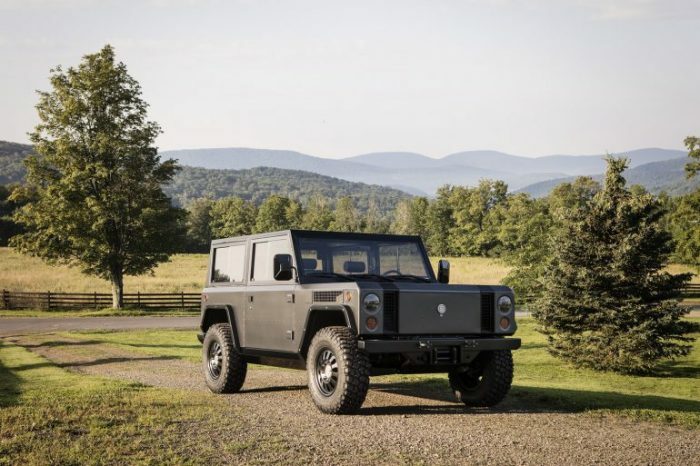 According to the creators of the off-road electric vehicle, the mass production of the Bollinger B1 should start in the next two years, with the collection of pre-orders planned to begin this year – at the same time, the retail value of the model will be announced.